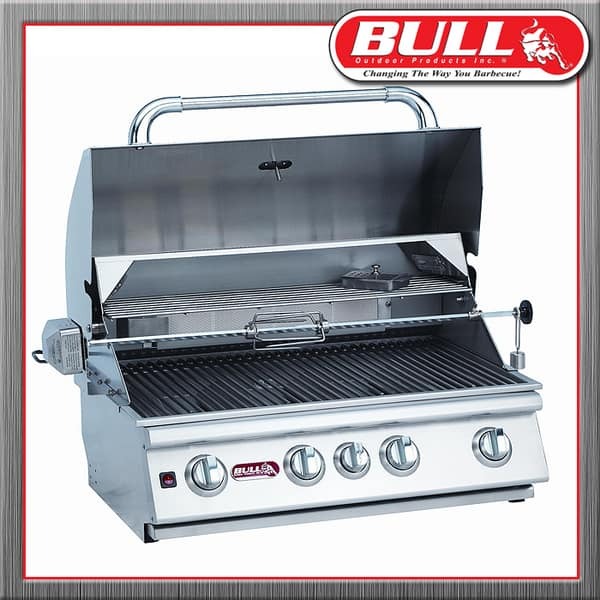 The exterior of Bull Grill products is made with all stainless steel of the highest caliber. 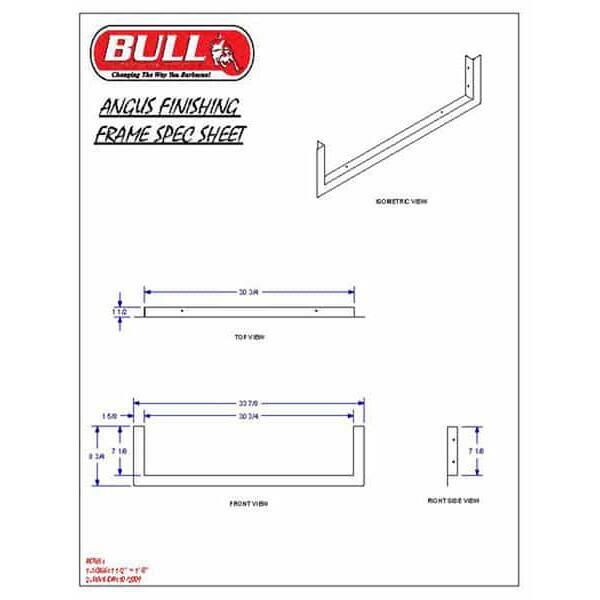 The steel is 304-grade, so it has a high corrosion resistance, excellent hot and cold performance, and has an excellent finish when welded. 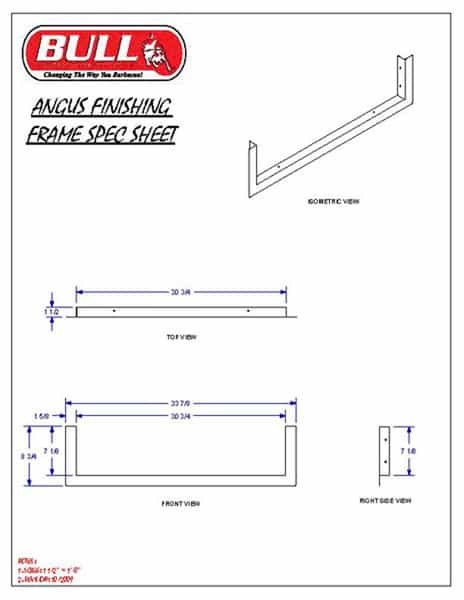 The stainless steel has a 16-gauge thickness, which is just one measure below surgical-grade steel requirements. 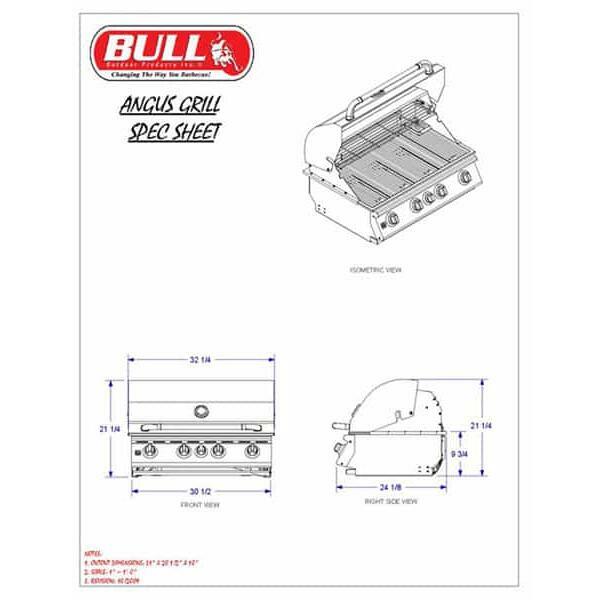 The reliability and visual appeal of the Angus Grill Head construction delivers a beautiful, contoured hood construction. The hood is shaped seamlessly and is double-walled to provide protection against rust and discoloration. 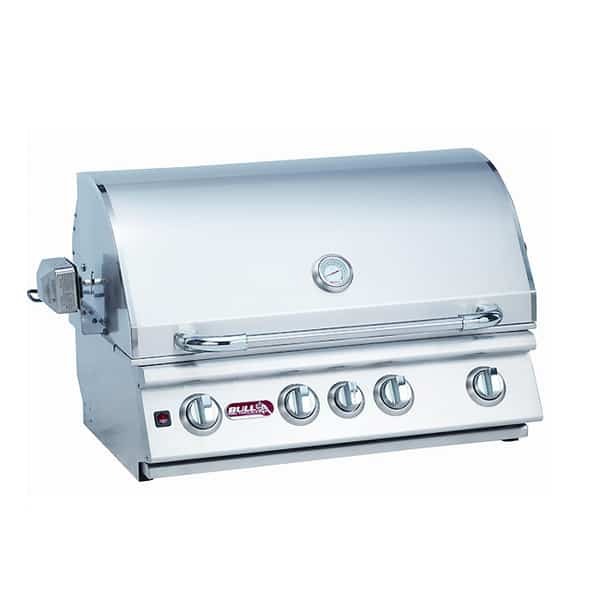 The burners are stainless, too, in order to prevent corrosion and gunk from forming. The cooking grates are also 100% stainless steel. 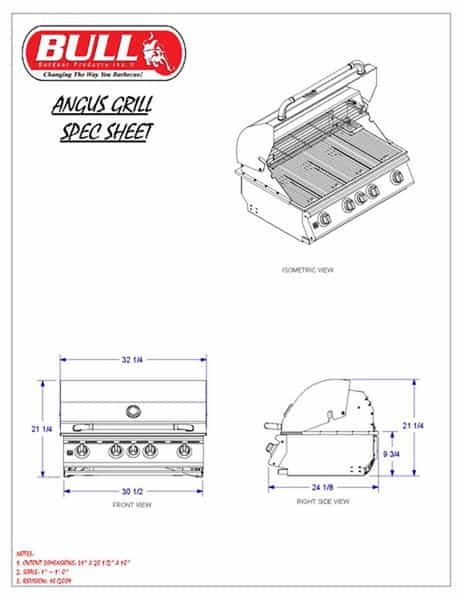 This may somewhat repetitive, but it’s important to understand that the best material available in the world of grilling is put to use on each important visual and functional point on the Angus. And, yes, rest assured: your burgers absolutely deserve the luxury treatment!